As our name suggests we aim to provide a gentle, enjoyable, safe experience on the water, but still with a flavour of excitement and achievement. We welcome small groups, families and individuals. Canadian canoeing gives the paddler a fresh perspective on nature, their surroundings and themselves. This is an environmentally friendly activity, where you take nothing but photographs and leave nothing behind but ripples. It is a wonderful activity which is a treat for the body and the soul. 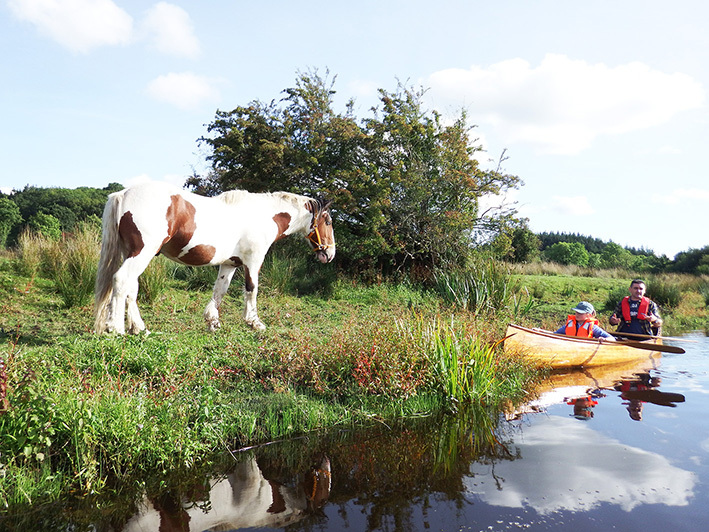 The North West of Ireland has an abundance of unspoilt, beautiful natural waterways. We will show and share with you islands and inlets, still waters and the scenic beauty of Leitrim. 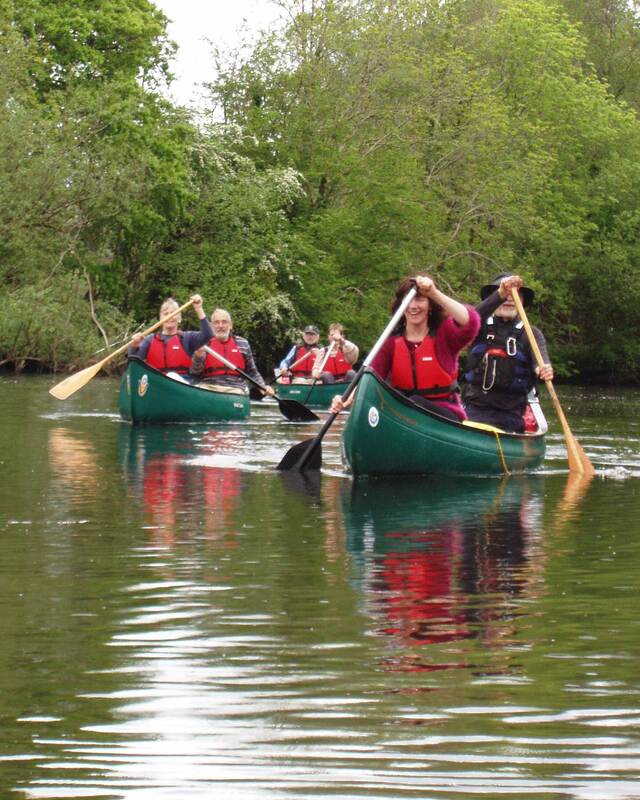 The Canadian Canoe is a safe and stable craft suitable for a wide range of ages and fitness levels. 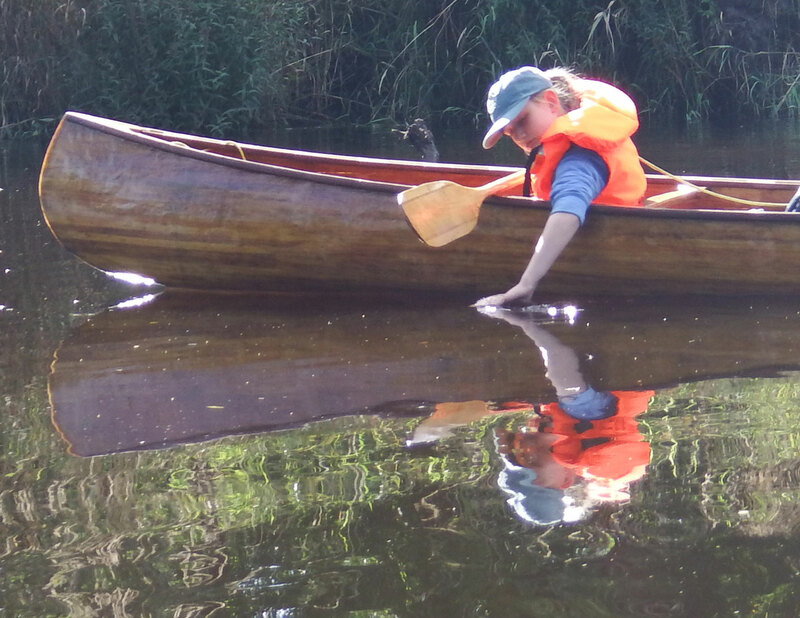 All these guided trips are suitable for novice paddlers of all ages, 3 to 80 years young. 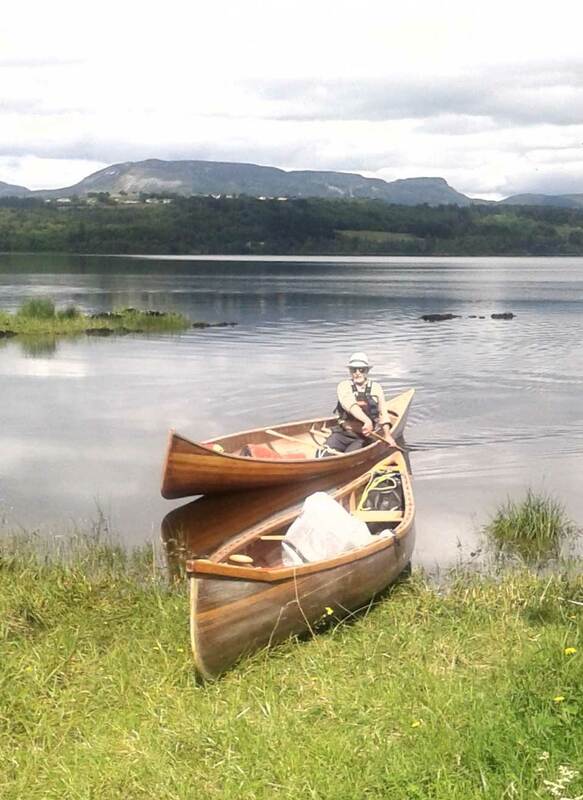 The trips are guided by Graham, who has been canoeing for 30 years and prior to coming to live in Ireland worked for 15 years in a Scottish Outdoor Centre. All essential equipment is supplied, ie. buoyancy aids, waterproof jackets, canoes, paddles etc.